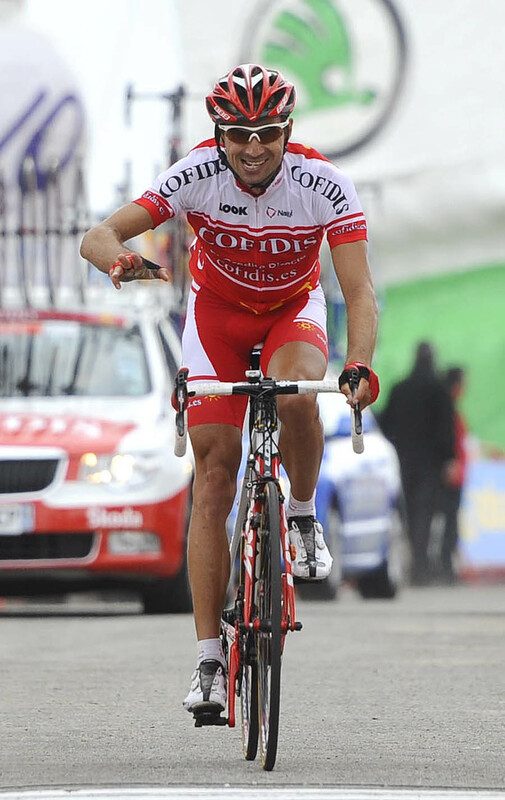 David Moncoutié (Cofidis) won the eleventh stage of the 2011 Vuelta a Espana at the top of the Manzaneda, finishing 1-18 ahead of former breakaway companions Benat Intxausti (Movistar) and Luis Leon Sanchez (Rabobank). 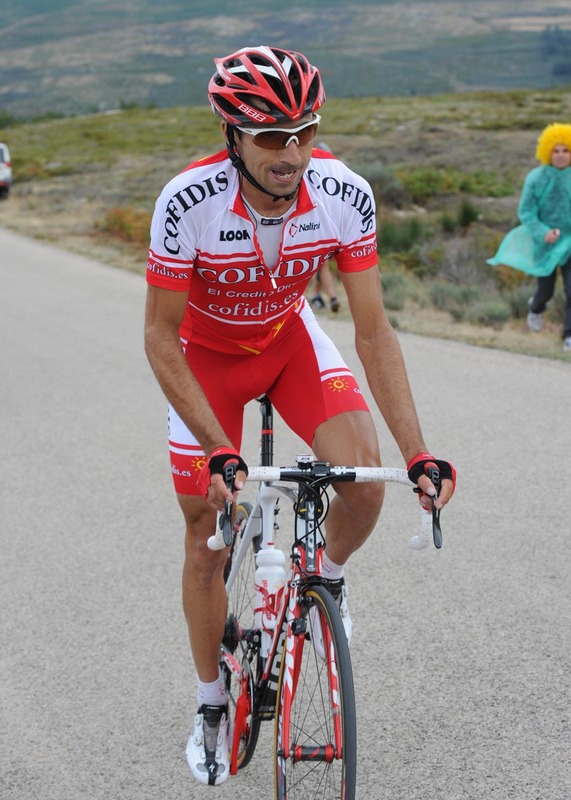 The veteran French rider escaped a nineteen-rider break at the climb’s foot with ten kilometres to go. 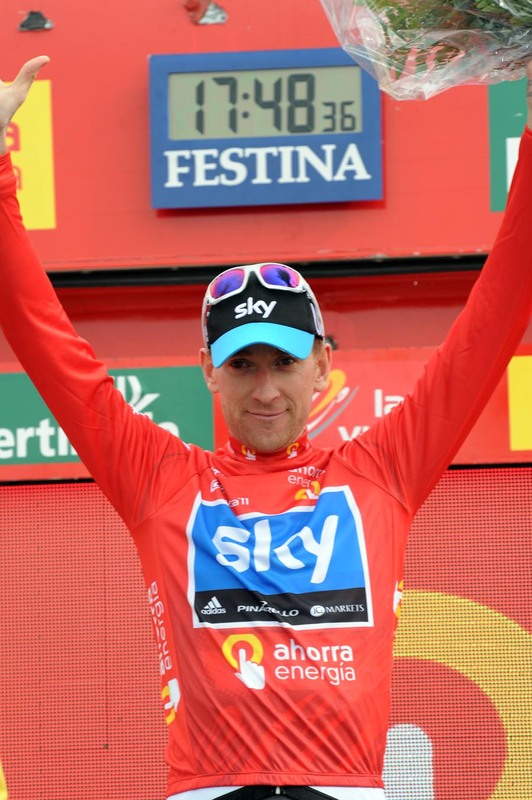 Bradley Wiggins (Team Sky) leapfrogged Chris Froome to take over the Vuelta race lead. He helped to chase a stinging Joaquin Rodriguez (Katusha) attack 1,300 metres from the finish and finished in a dozen-strong group of favourites. 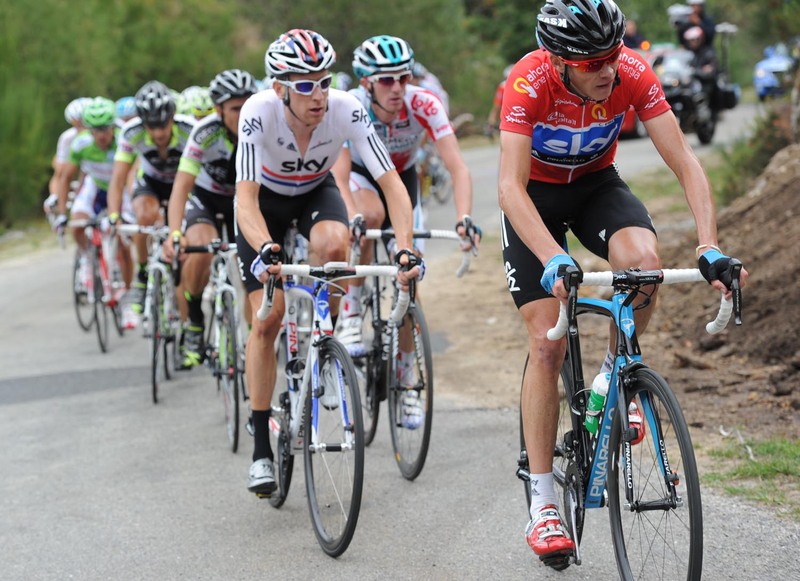 Race leader Froome was distanced with three kilometres to go after driving the pace for Wiggins on the last half of the climb, and sits second overall after losing 27 seconds. Jakob Fuglsang (Leopard-Trek), who was sat second, between the British pair at the start of the day, finished with Froome, missing an opportunity to regain the leader’s jersey. Rodriguez gained seven seconds on Wiggins and the other favourites with his late move. Tomorrow’s twelfth stage is a predominantly-flat 167.3km run from Ponteareas to Pontevedra.